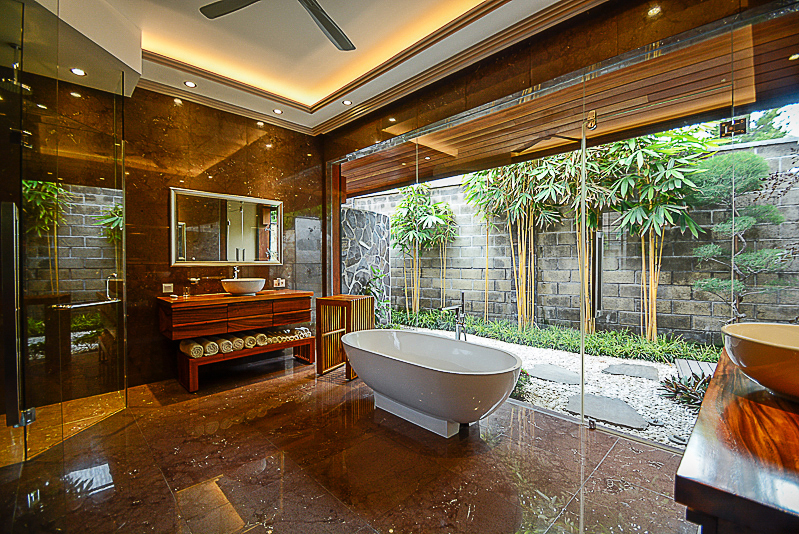 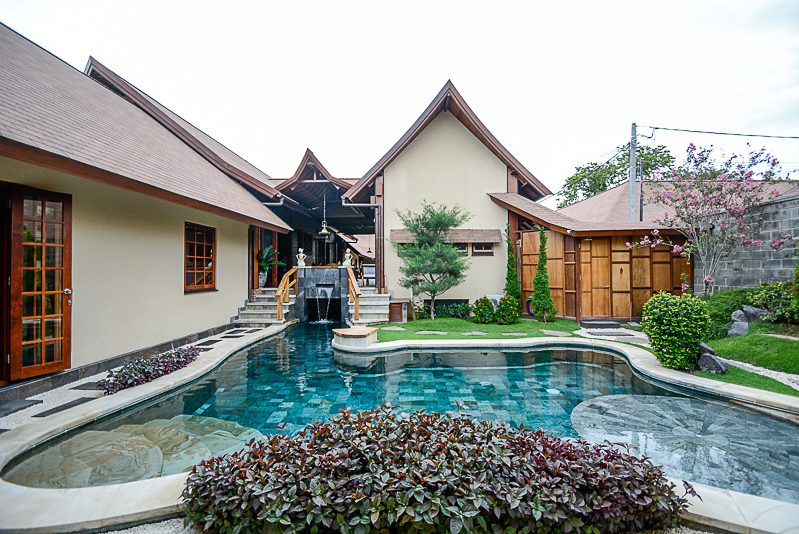 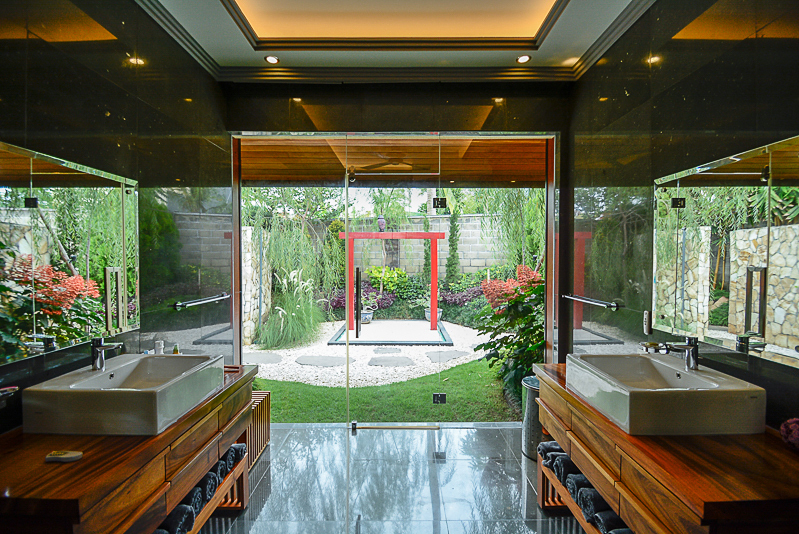 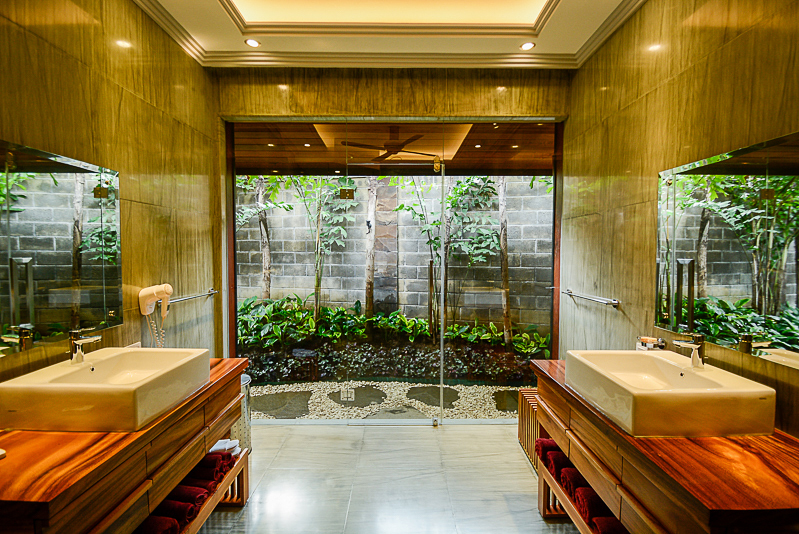 This beautiful luxurious real estate is located in a prime neighborhood of Sanur. 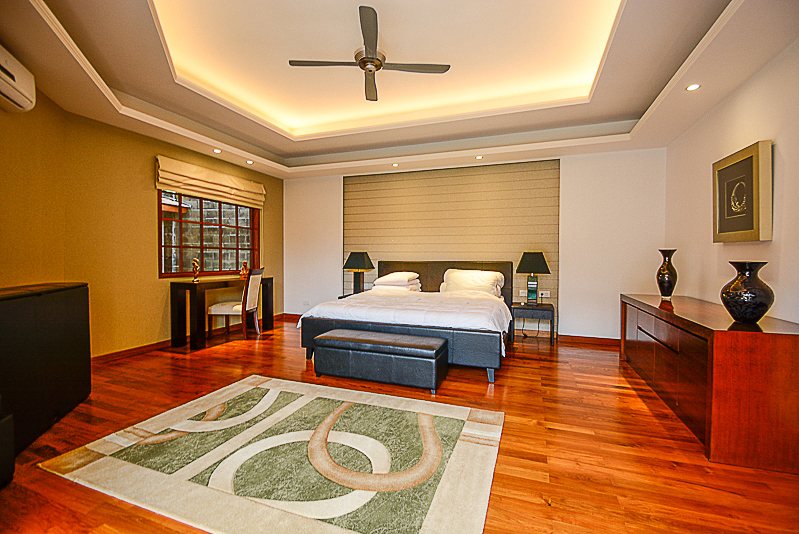 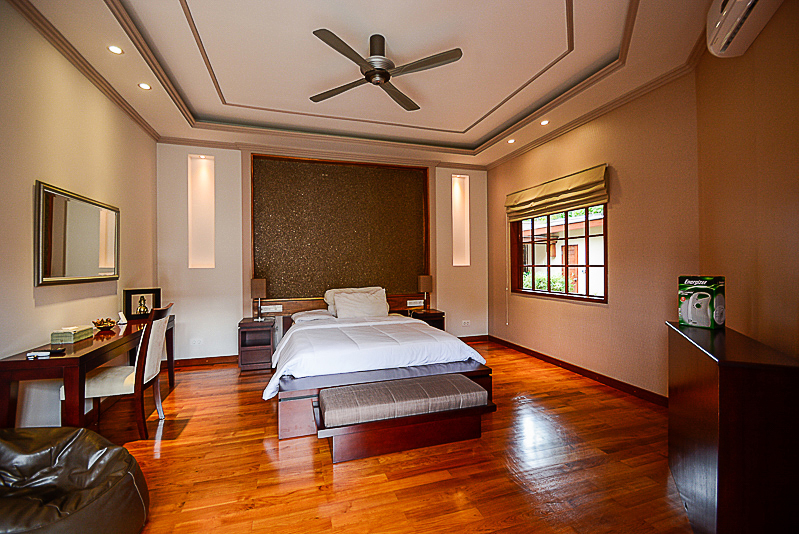 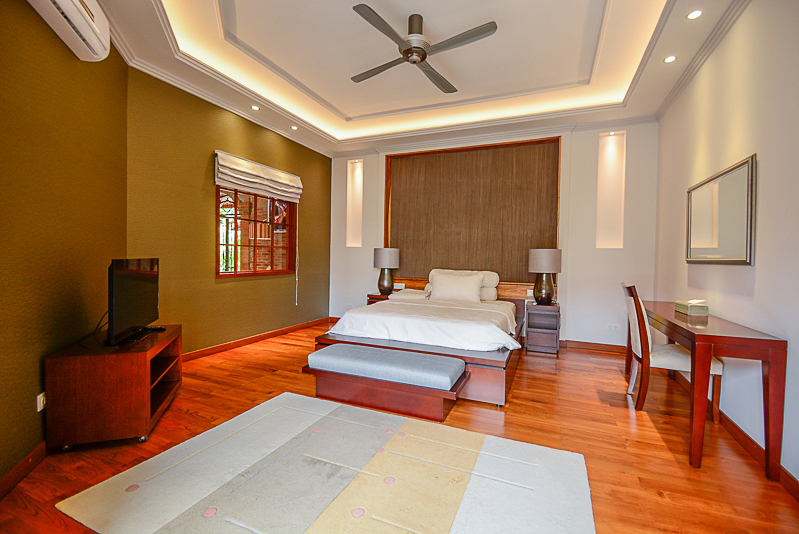 This villa features 4 en-suite bedrooms with 5 exquisite bathrooms. 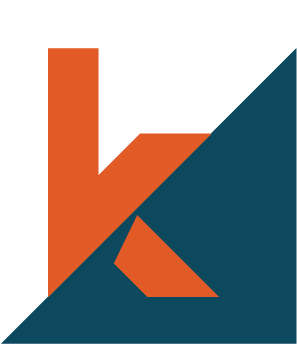 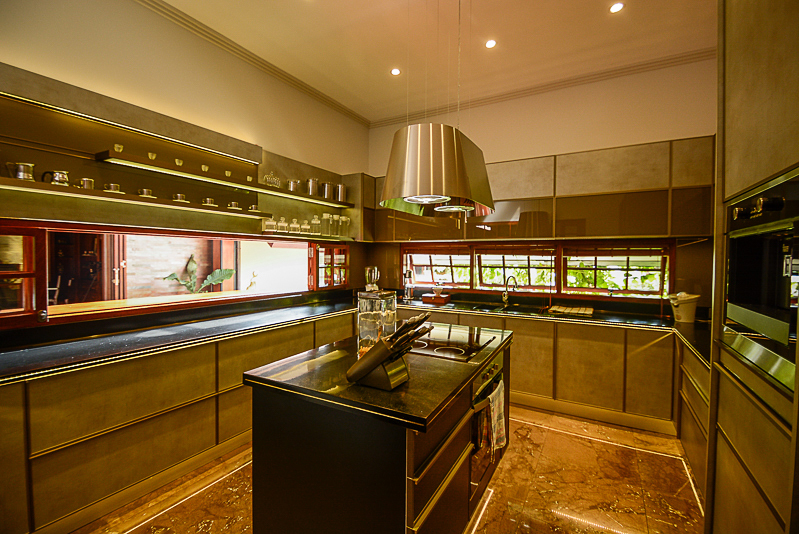 It has been built in a great taste and great attention to the details. 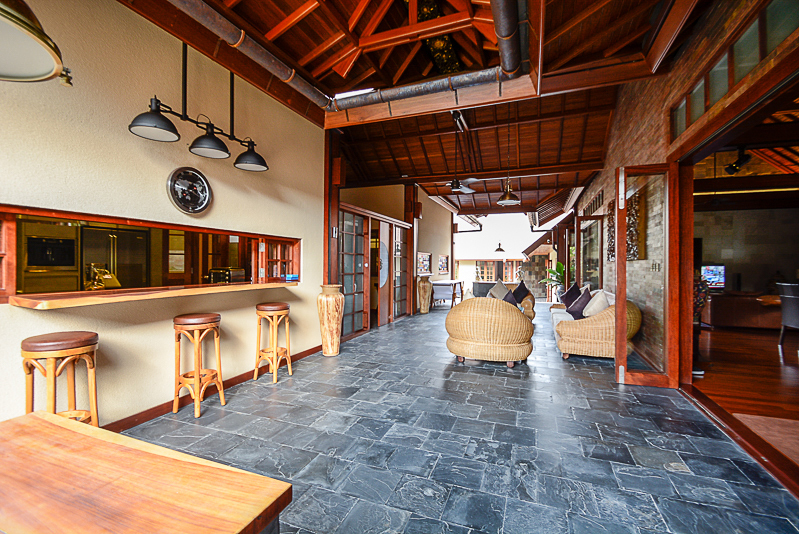 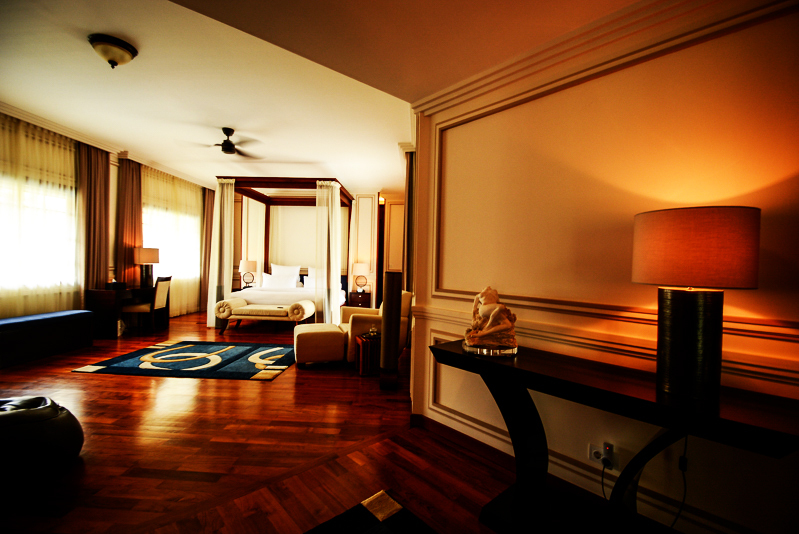 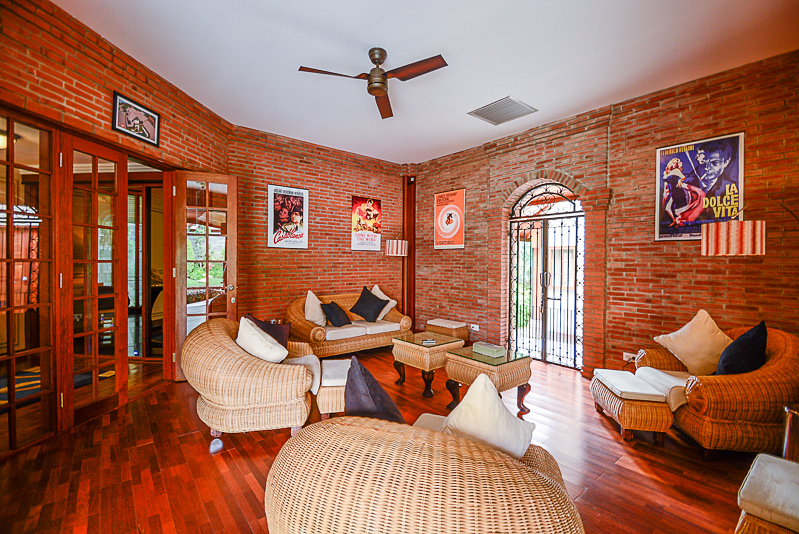 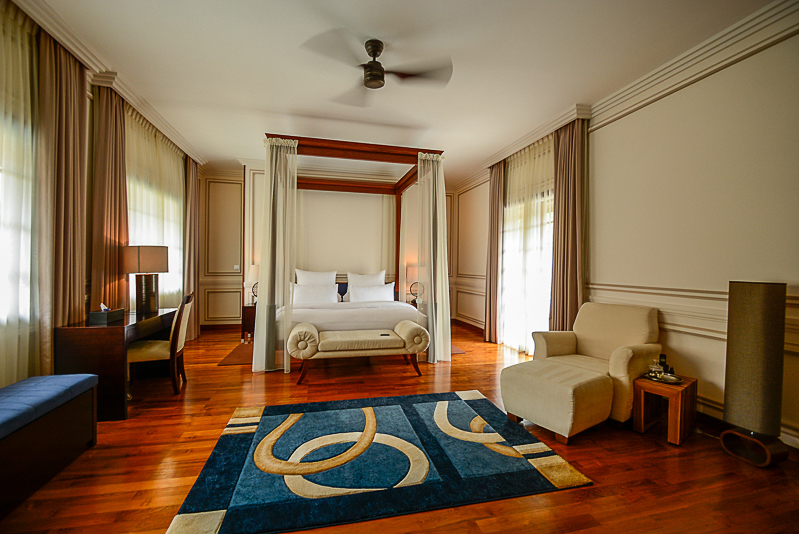 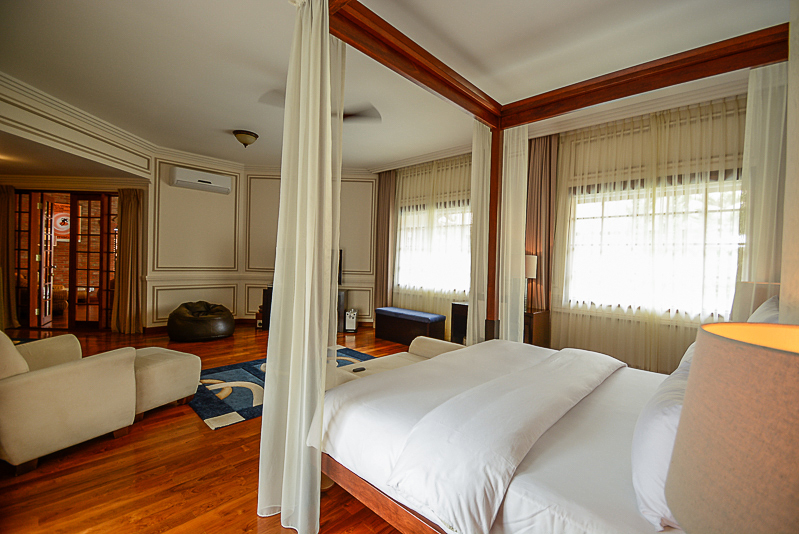 It is fully furnished with high end furniture, artistic decor and perfect luxury. 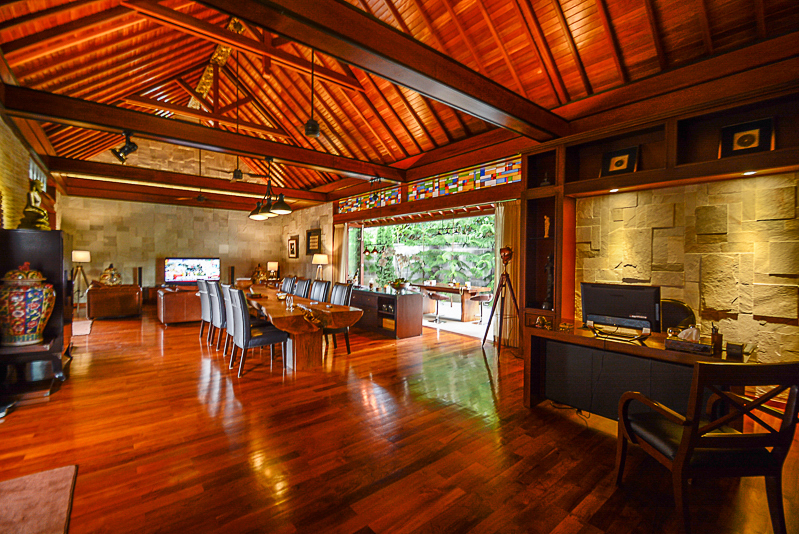 This property generously offers comfortable air conditioing, spacious living area , spacious dining area , 2 kitchens , 90 sqm of swimming pool , 2 storages , water source from well , electricity 2 x 7.700 W , internet facility throughout the house, phone line , parking area for 2 cars , CCTV , bbq area and a lush green garden. 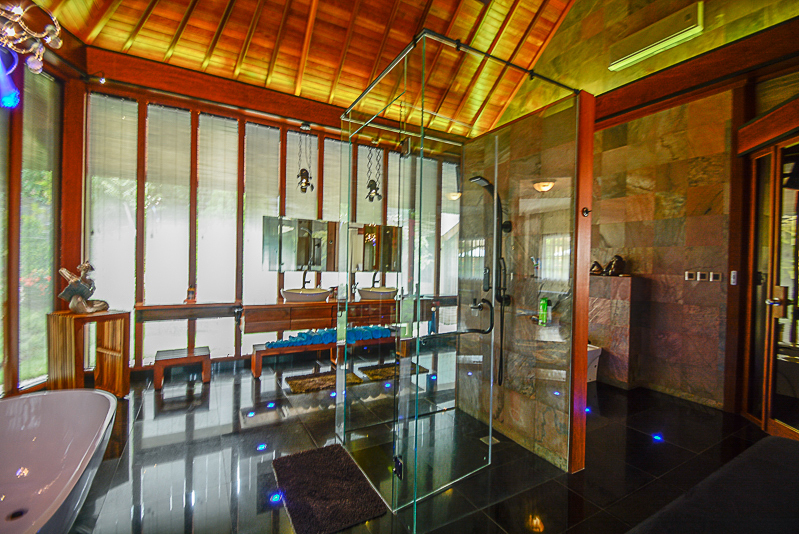 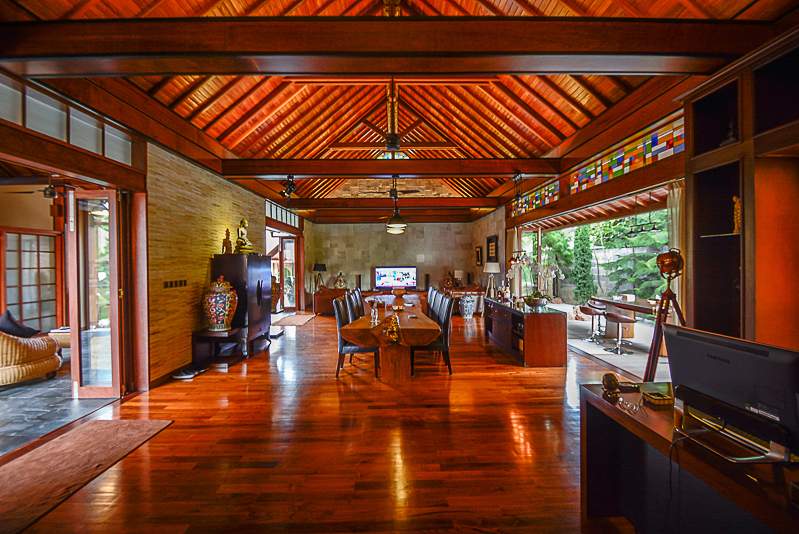 This vacation home for sale is ideally located in a prime area of Bali. 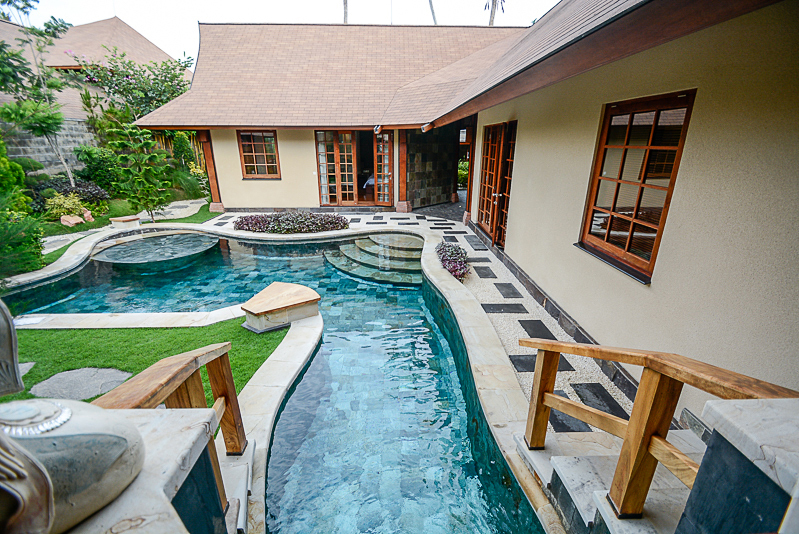 A great opportunity to buy yourself a perfect investment which gives you easy n minutes away access to the beach and 25 minutes away access to the international airport. 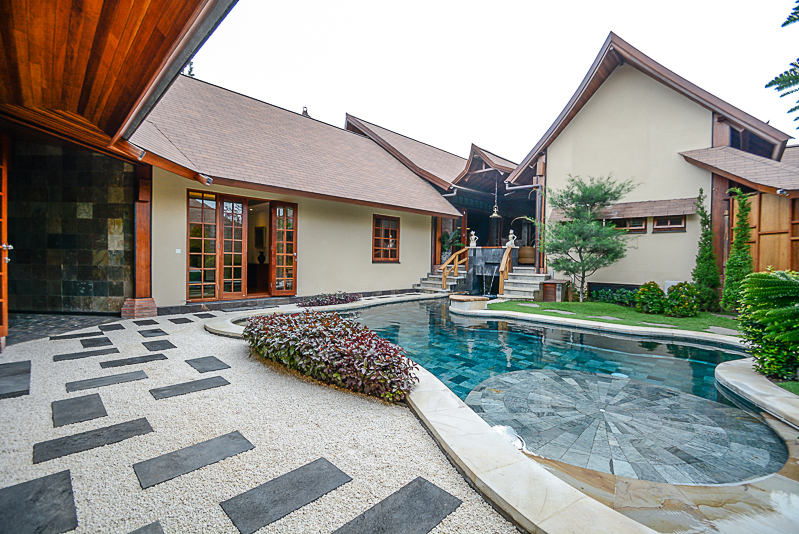 Available on leasehold for 30 years.